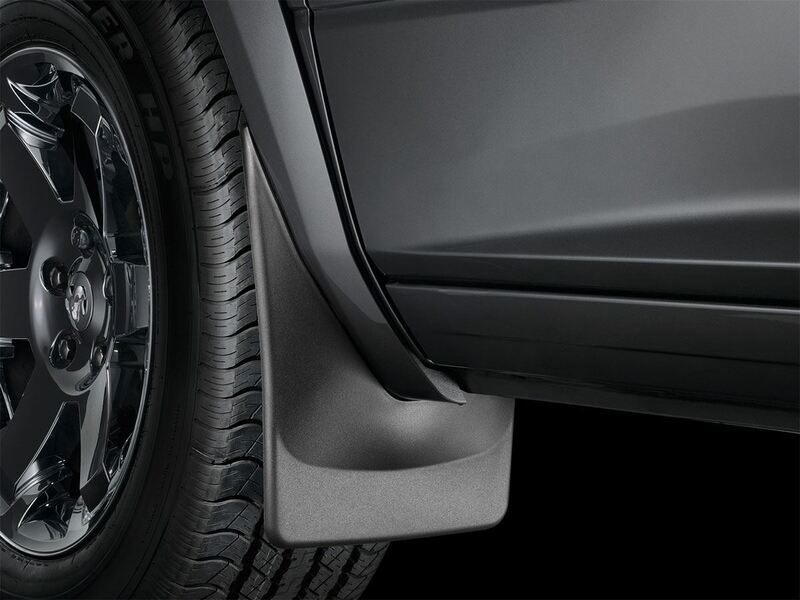 Provide superior protection to your vehicle's most vulnerable rust area with No-Drill MudFlaps. Here is a helpful installation video that shows you how to install your WeatherTech No-Drill MudFlaps on a 2010 Ford F-150. 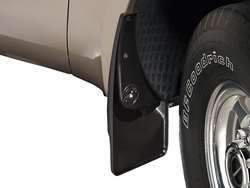 Want an easy-to-install, no-drill mud flap for your vehicle? Take a look at this WeatherTech No-Drill MudFlap Product Information video. 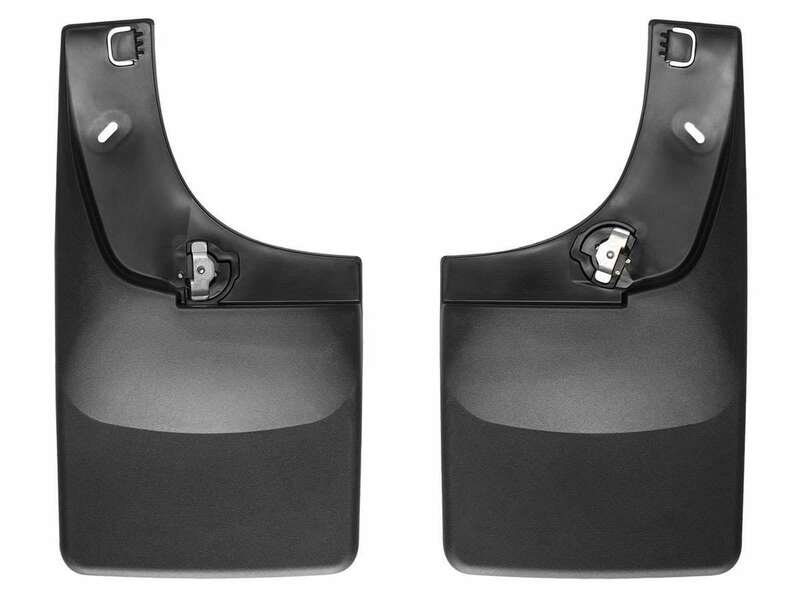 Provide superior protection to your vehicle's most vulnerable rust area with our No-Drill MudFlaps. Here is a helpful installation video that shows you how to install your WeatherTech No-Drill MudFlaps on a 2010 Chevy Tahoe. 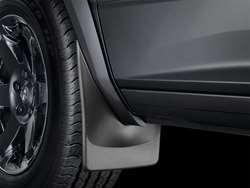 The WeatherTech Mud Flaps are laser measured for a perfect fit every time. 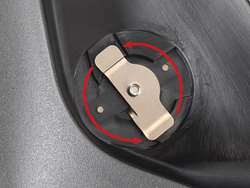 These mud flap sets install in minutes and there is no need for wheel/tire removal. As the name implies there is no need for drilling into the vehicle and are held in place with the patented QuickTurn hardened stainless steel fastening system. 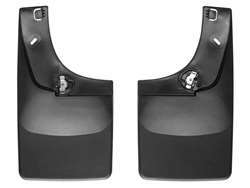 The design of these flaps are contoured specifically for each application and molded from a proprietary thermoplastic resin. 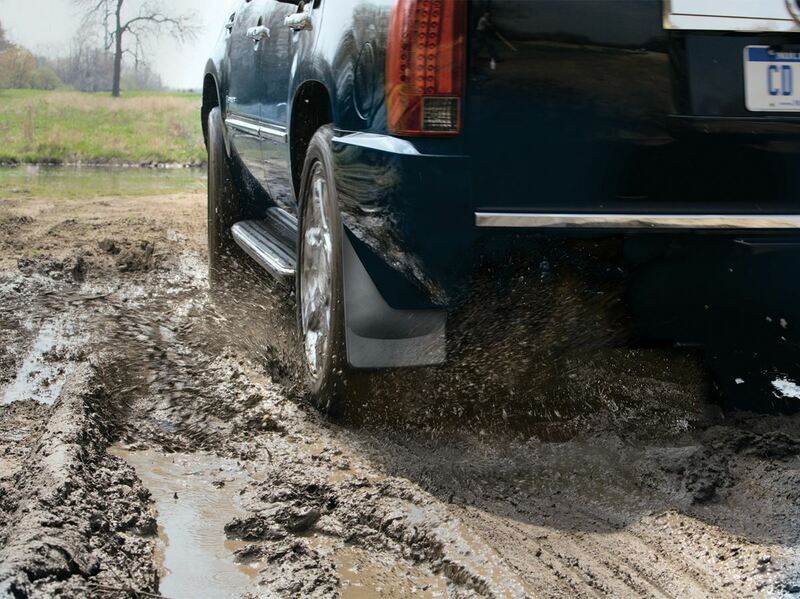 The WeatherTech mud flaps will offer undeniable vehicle protection. Your vehicle will be protected from rock chips, dirt and other road debris.